Why is my tonnage different to my displacement? Are they not the same thing? I am often asked this question. 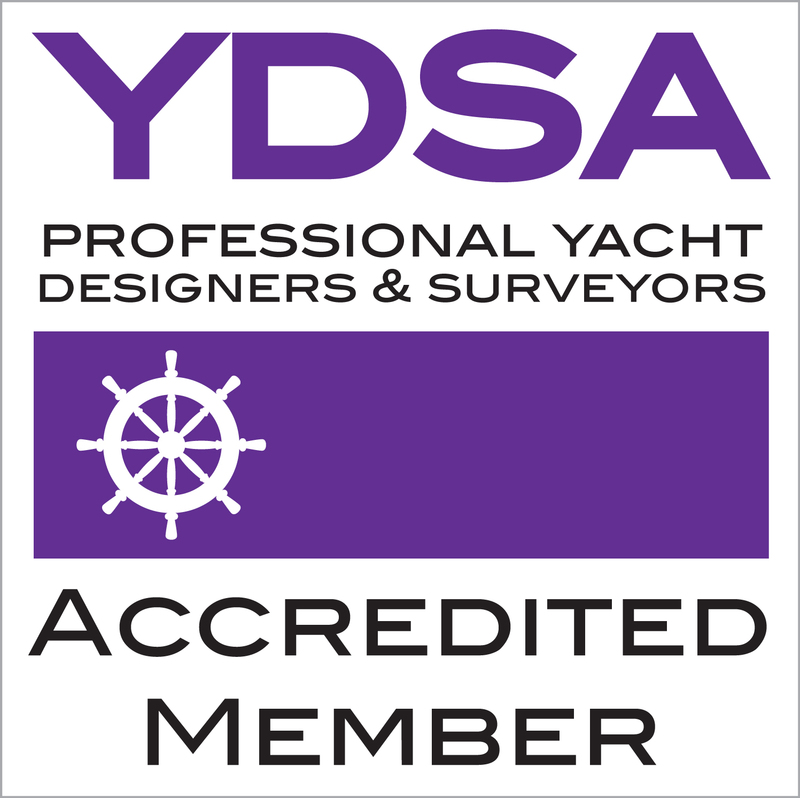 As an example, I recently surveyed a 60ft steel yacht in Greece. I asked about registration documents and was told that the only one that the previous owner had given him related to a different vessel. Not only were the weight and all the dimensions different, but it also said that it has two engines, when this yacht only had one! It didn’t help that the name of the vessel had also changed. I studied the document and tried to explain to him that it was the same vessel. The registration said two engine sets but, as I pointed out, only one shaft. The 6 cylinder Ford was for propulsion and the four cylinder Perkins was the generator. Both had been strangely counted as an engine set for this particular registration and the engine numbers proved it. That still left the issue of the vessels dimensions so a more complex conversation ensued. The purpose of a tonnage measurement is to determine the duties that a vessel has to pay when navigating a port or waterway. It is logical therefore that it should be based on the commercial potential of the vessel. Those capable of carrying the greatest volume of cargo have to pay the highest dues. The tonnage measurement is a calculation of the weight of cargo a vessel can theoretically carry, it has nothing to do with the displacement of the vessel. The measurements are intended to calculate the internal dimensions of the hull and convert that into tonnes based on one tonne per cubic metre of cargo space. The original principal was to calculate the hull volume and then deduct working spaces such as engine room, steering space, crew quarters, tankage etc. Shipping authorities around the world calculated this in different ways according to local lore. This resulted in merchant vessels sometimes having up to twelve different ratings dependent on which port or waterway was charging them for passage. In 1969 the International Maritime Organisation ratified the whole issue into one internationally accepted process and defined two different methods of measurement. 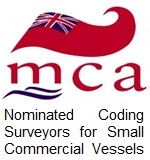 For vessels over 24 metre Load Line Length a full hull volume measurement with deductions for working spaces has to be carried out. This is called the Assigned Formal Tonnage Measurement. For vessels under 24 metres Load Line Length, which means the majority of pleasure vessels, a Simplified Measurement was established. This is simply 0.16 x the overall length x beam x depth of the hull. This does get a bit more complicated when there are different weather deck levels. Load Line Length is defined as the length between the forward most part of the stem and the front of the rudder stock. This is measured at 85% of the minimum moulded depth of the hull parallel to the waterline. My clients vessel had been built in 1965 in Australia and had a Maltese registration, so the full Load Line Length method with deductions had been used. It was no surprise that none of the apparent measurements, tonnage, length, engines etc appeared to match the boat he was buying. Fortunately, since 1969 things are much simpler. Length etc will usually appear the same, but the vessels tonnage and displacement will always be different because they are not the same thing. Displacement is the weight of the vessel, whereas tonnage is the free internal volume of the hull in tonnes per cubic metre.